The most magical night of the year is here... RIGHT NOW! Cold outside? Don't want to leave the house? 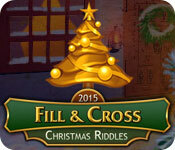 No worries, our new game will put you in a perfect holiday mood! 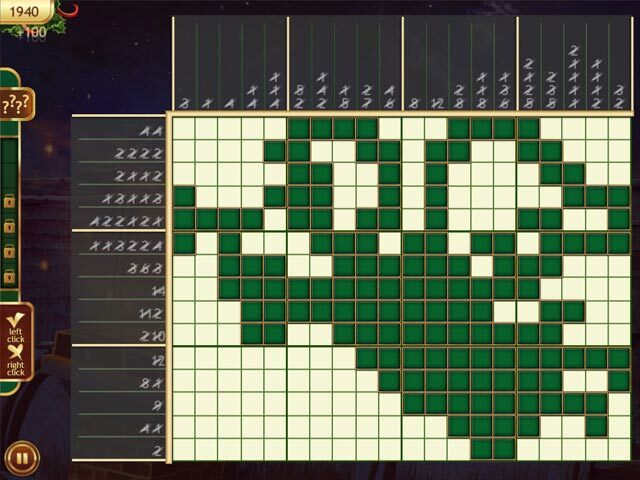 Check out 120 new unique griddlers! Have a fun and relaxing time assembling them on your own, with your kids, or with the whole family! 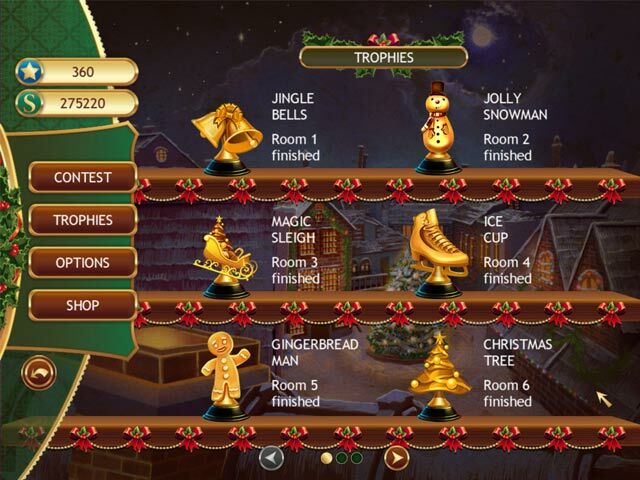 Solve 120 unique levels in 6 new different rooms of Santa's house and earn many unusual winter trophies! 120 gifts is better than 1! Merry Christmas and Happy New Year! HO! HO! HO!